Find the Evinrude/Johnson genuine part you are looking for and save up to 25% off Dusky Sport Center has a full service and parts department. Click here for more info. Evinrude ETEC 2-stroke Motors are light weight and reliable. 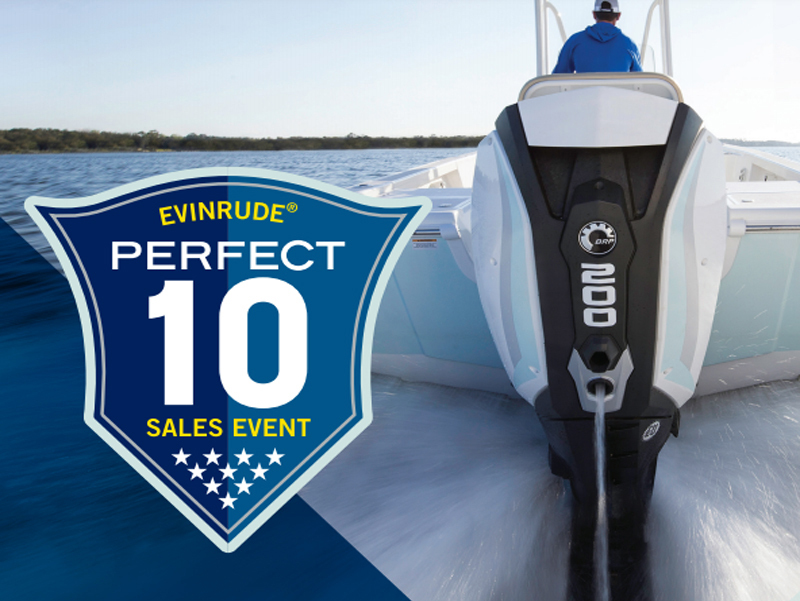 Dusky Sport Center carries the full line of Evinrude outboard motors. 2-stroke and 4-stroke engines, led by the supercharged FourStroke Verado and the two-stroke Optimax. 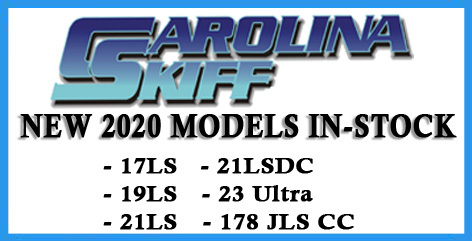 Suzuki Outboard motors are powerful choice for every boater. From the mini-might 2.5 hp portable right up to their new flagship 4-liter 300hp V6.